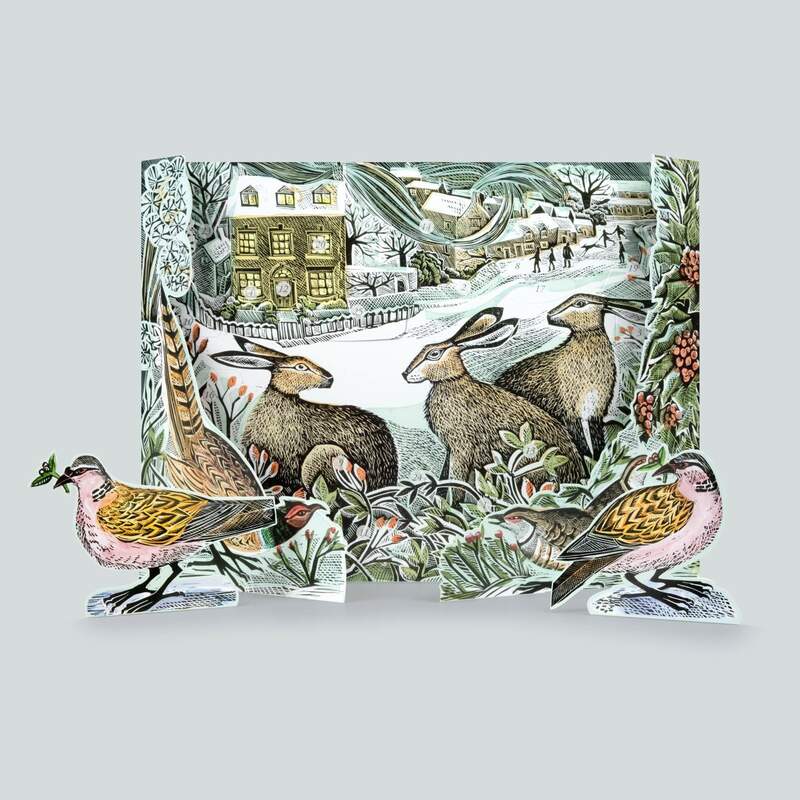 Beautifully lo-fi, this traditional illustrated calendar is by artist Angela Harding and features a 3D scene with two free-standing turtle doves. Two words: PROSECCO BALLS. 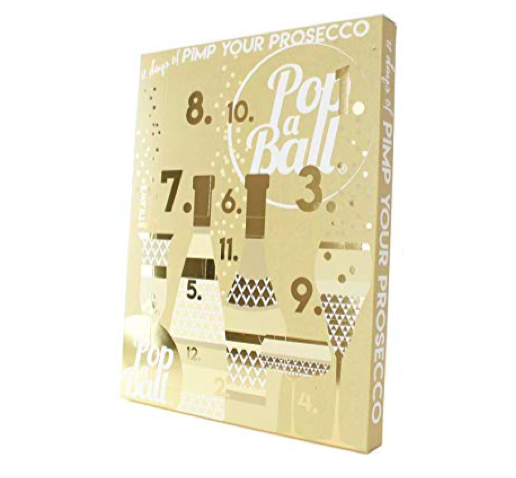 Pimp your Prosecco for 12 days this Christmas with Popaball’s 12 days of Christmas calendar that includes 11 pots of fruity bubbles, one pot of rose gold shimmer and 11 chunky straws. 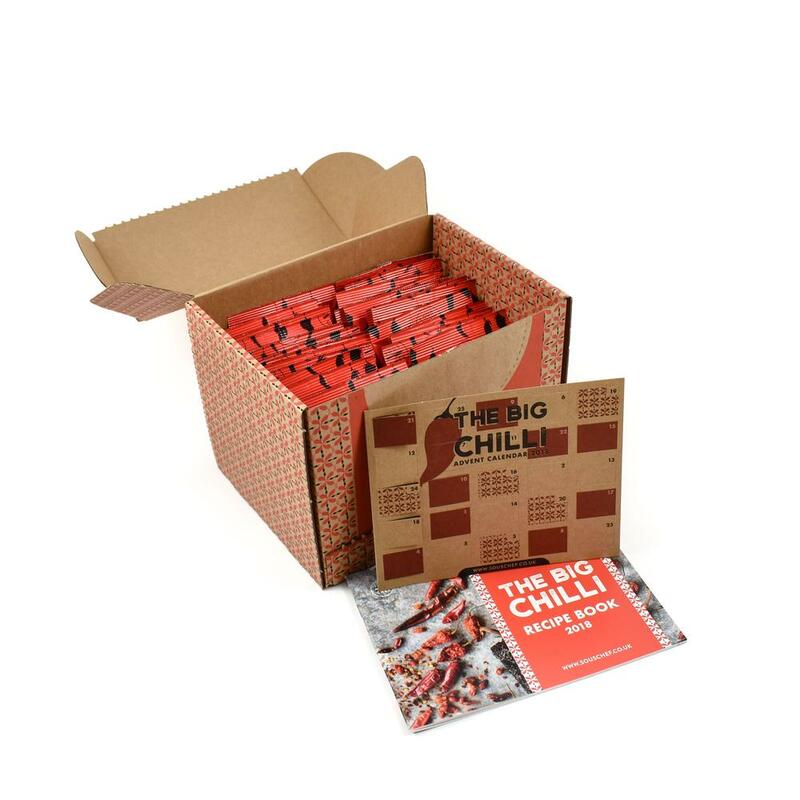 Not for the faint hearted, this calendar contains 25 different varieties of whole chillies, flakes and powders to spice up your Christmas, including a whole Carolina Reaper (it’s the world’s hottest chilli, you know!) Last year’s calendar topped the Telegraph’slist of best alternate calendars with this year adding a new recipe booklet containing dishes tailored to each chilli. 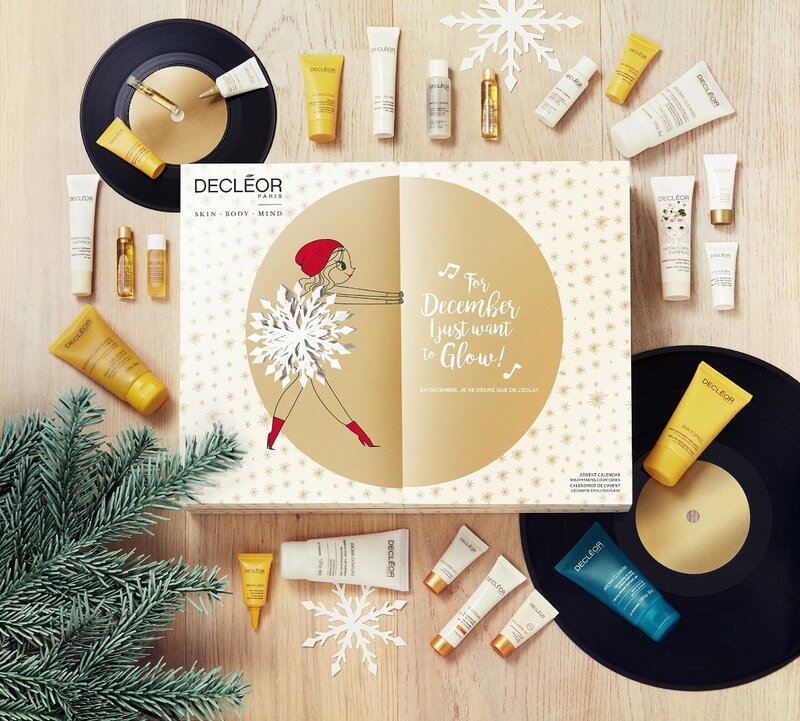 Decléor’s advent calendar is worth over £258 and contains 24 products to add to your Christmas beauty routine, including three full sized products. Word on the street is last year one of these bad boys was sold every 8 seconds. 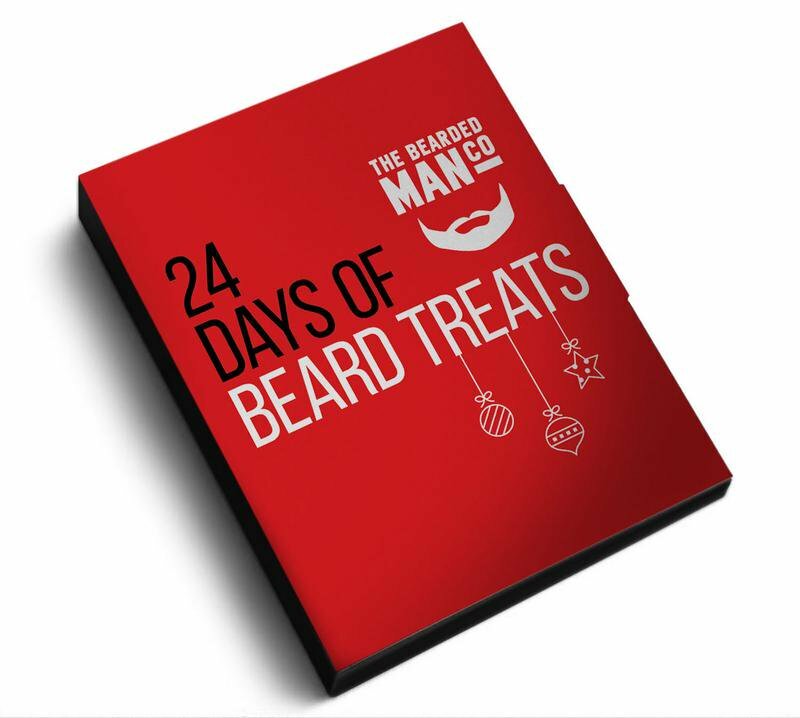 One for any hairy men in your life, The Beardman Company’s calendar is filled with 24 dif-ferent beard oils all made from no-fuss natural ingredients. 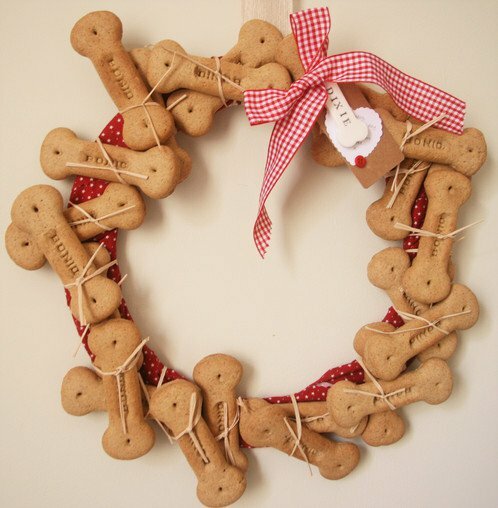 A treat for your four-legged friend, Cot 2 Tot’s edible wreath contains 24 doggy biscuits or denta sticks that can be personalised by ribbon and with an ornamental bone. Calling all gin lovers, a.k.a. 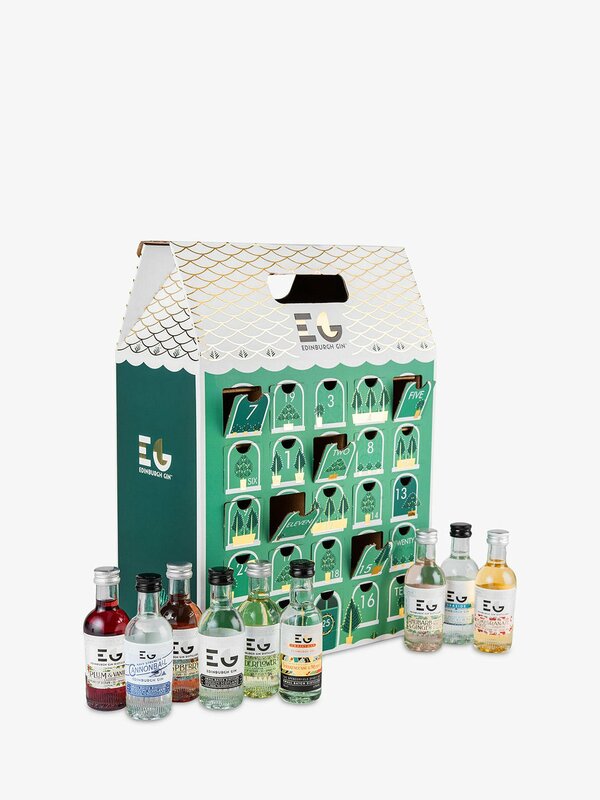 everyone here at Muddy HQ, Edinburgh Gin have exclusively partnered with John Lewis & Partnersthis Christmas to create 25 mini 5cl bottles of gin and liqueurs offering hints of juniper, pine, floral, lavender, soft spice and citrus. Organic and cruelty-free beauty brand Green People are debuting their first calendar this year with £150 worth of products inside. There are 12 doors to open, three of which contain full sized make up. All products are suitable for sensitive skin, eczema and allergies. This one is a DIY job (don’t worry you don’t have to assemble it) but the draws are left empty so you can add your own sweets or goodies. 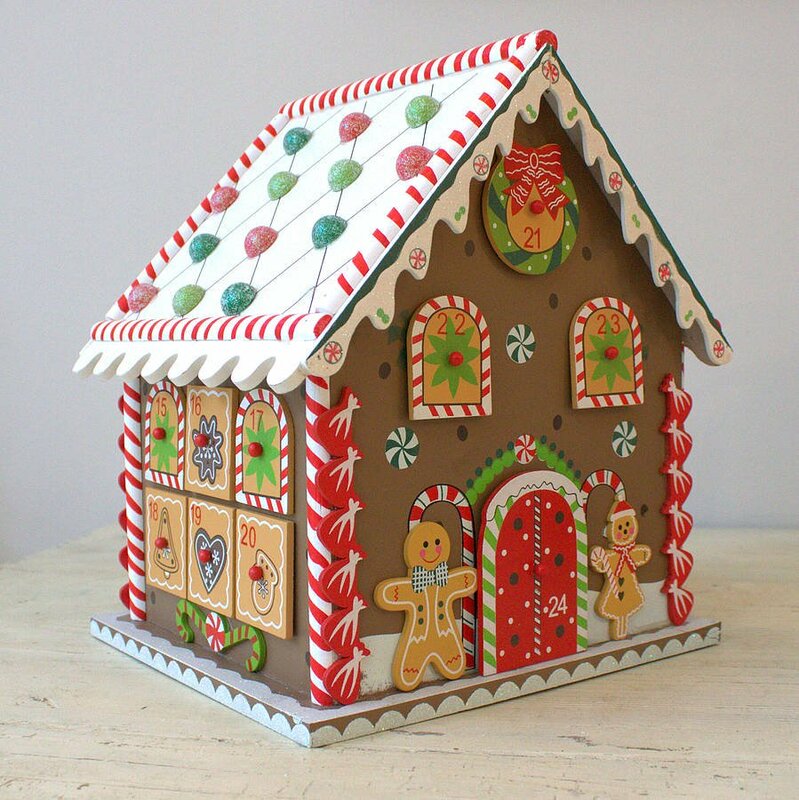 The traditional gingerbread house is handmade and hand pained with 23 smaller drawers and one larger draw for an extra special Christmas Eve gift. 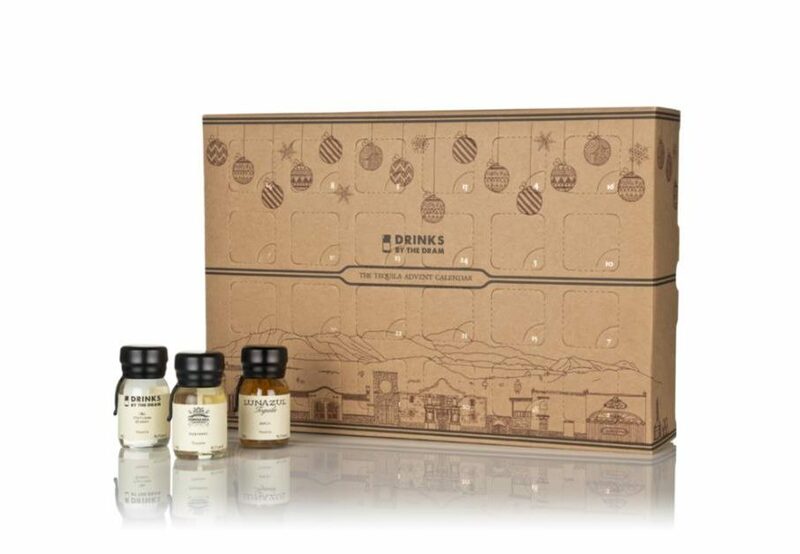 Space NK are pulling out all the stops for their first ever advent calendar offering 25 pull-out drawers containing £600 worth of beauty products including new brand Drunk Elephant and old favourites Nars and Eve Lom. What’s a more classic Xmas gift than socks? 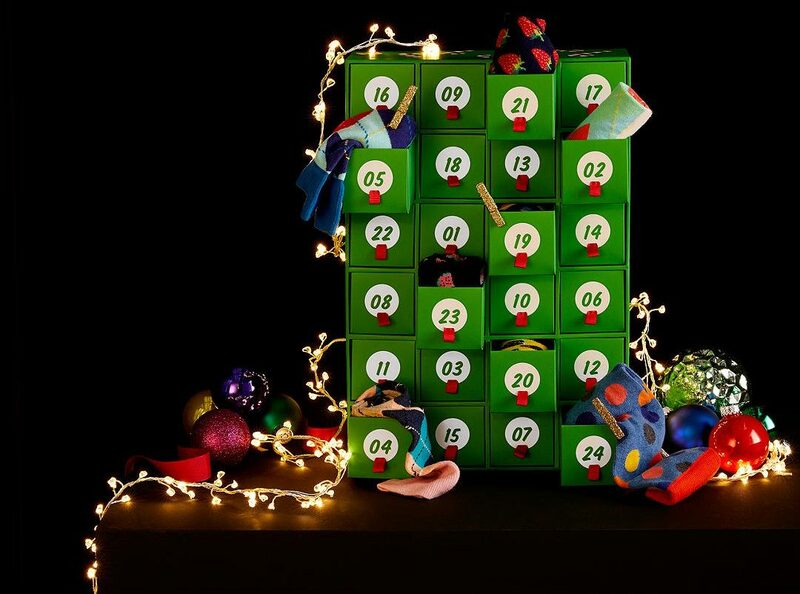 Swedish brand Happy Socks have teamed up with John Lewis & Partners to create an exclusive 24 piece advent calendar. Each cotton-blend pair has a different, funky style and is finished with the signature branding. Suitable for EU sizes 41-46. The 24 miniature boxes inside this jewellery box style calendar contain all the bits and pieces to build a charming little bracelet, from stars and moons to the more festive Christmas trees, snowflakes and bells. The calendar comes with a bracelet available in child or adult size and can be personalised with alphabet and birthstone charms. 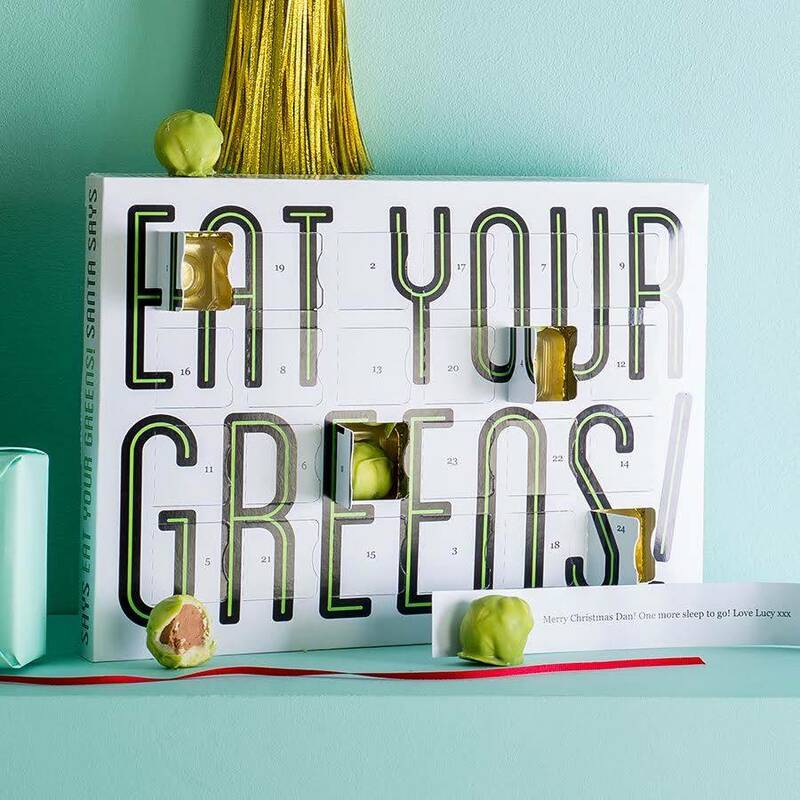 Everyone knows you must eat at least one sprout over the festive period (eugh! ), this year go one better and eat 24 made of chocolate. Behind each door is a handmade Belgian chocolate sprout wrapped in dyed white chocolate to give it that sprouty finish. 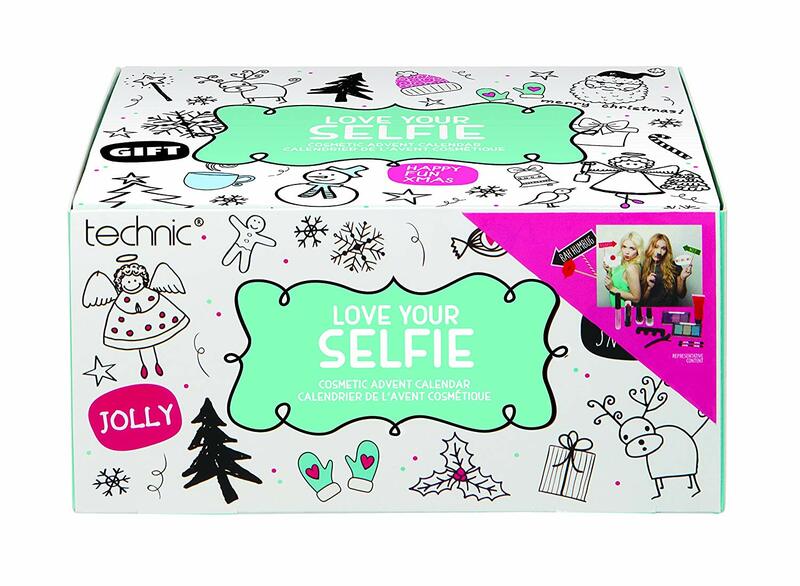 This unusual calendar contains 24 accessories and festive disguises so the Generation-Zs in your life can capture the perfect selfie. You'll get a free Christmas decoration thrown in with this one (along with 24 bottles of A-star fizz, from Bottega prosecco to Lanson champers). Brush up on your DIY as you assemble the tree at home. 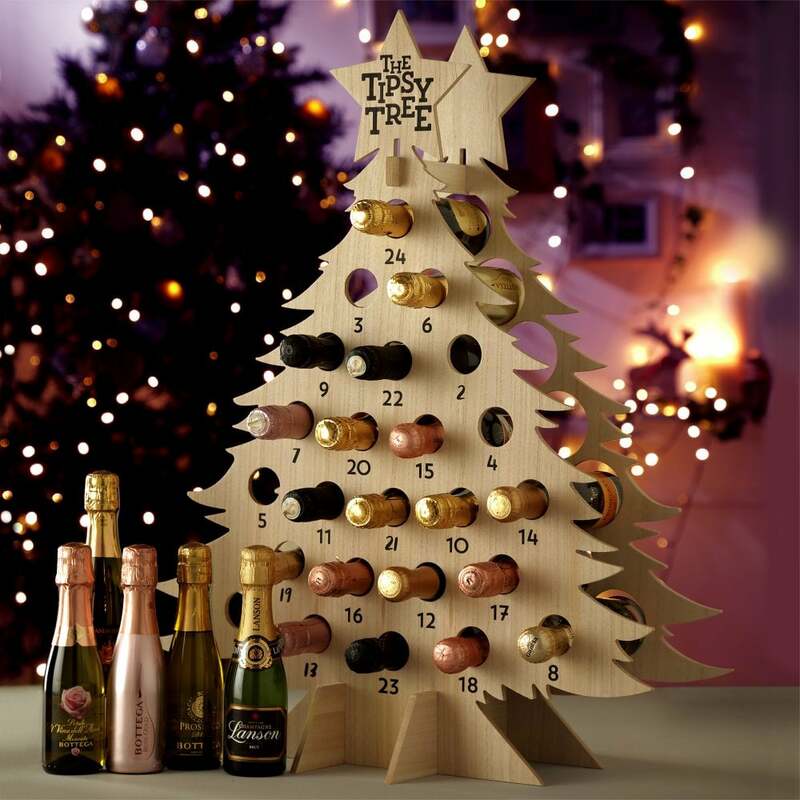 Tipsy Trees also come in wine, beer or gin varieties. 24 windows filled with pure sugar rushes. The festive flavours include buttered popcorn. candy cane and the weird, but could be delicious, cranberry sauce. 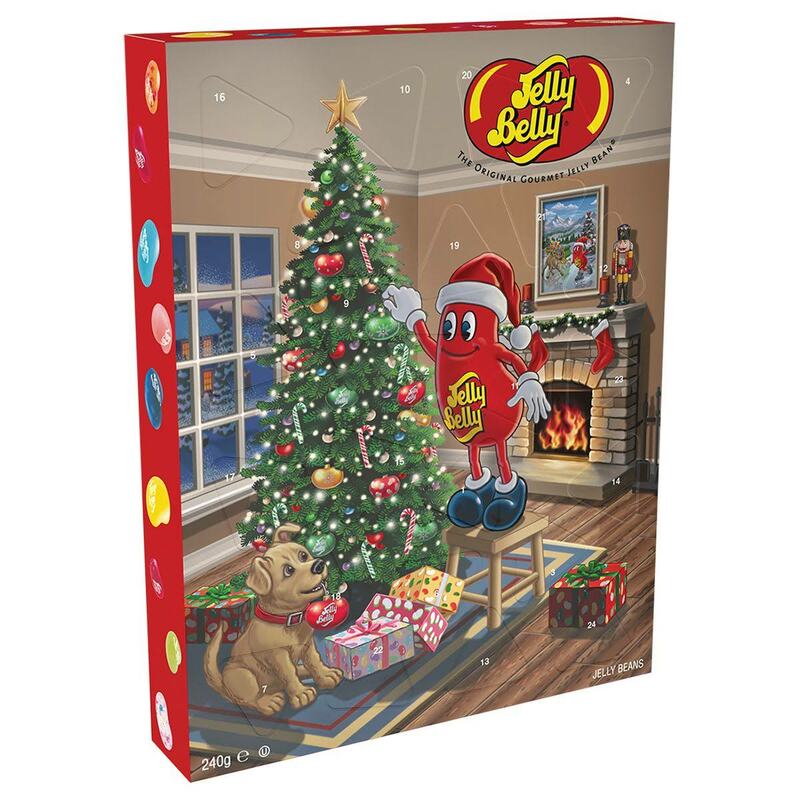 All beans are gluten, gelatine, fat and peanut free. You’ll be looking gorgeous all they way up to the big day with Net-A-Porter’s advent offering containing 25 curated items from Charlotte Tilbury, Le Labo, Sunday Riley and more, all wrapped up in a stylish fold-out box. This tequila calendar includes 24 30ml bottles of the hard stuff including añejo, blanco and reposado expressions. The calendar comes in either a craft or festive finish. 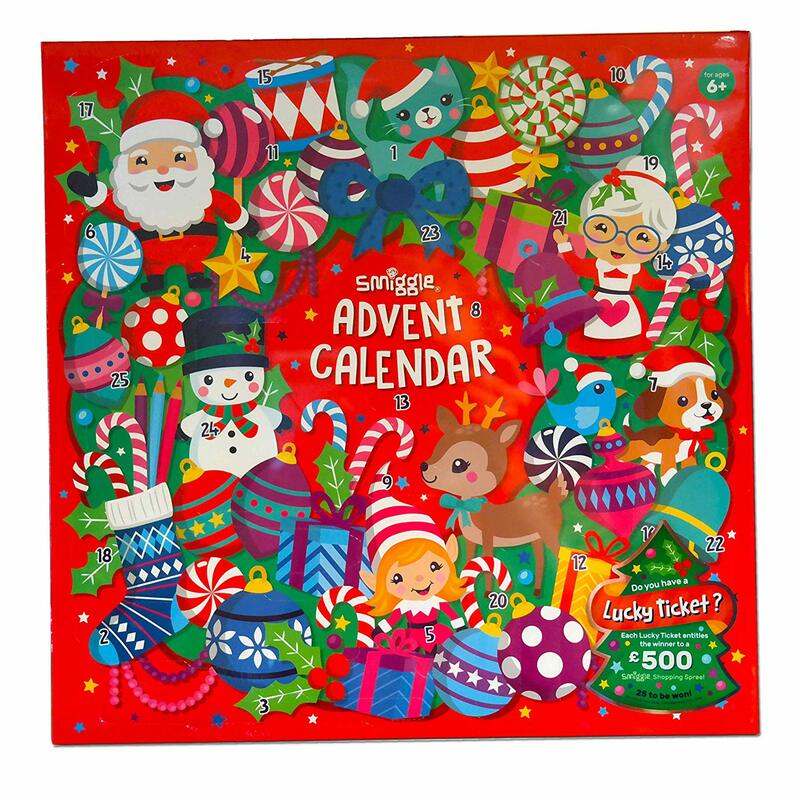 Smiggle’s advent offering includes 25 limited edition stationary items adding up to over £40 worth of goods. There are also 25 tickets bobbing around inside a few lucky calendars that will win a shopping spree worth £500.